The CFW gives aspiring new businesses the opportunity and the know-how to begin their dreams to reality. 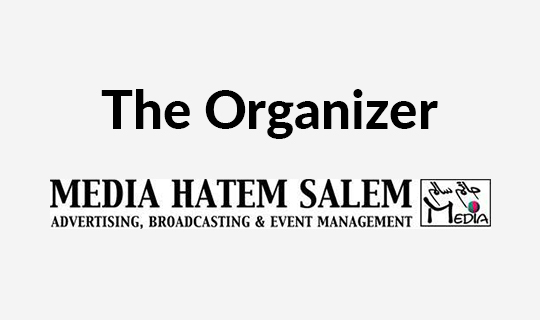 Our major focus of marketing includes press releases, email blasts, print advertisements, newspaper, magazines, and online sources possible, TV commercial and an extensive media coverage including all local and international TV channels and press that will be partnered with the marketing efforts of our event media sponsors. Your company will reach a diverse audience throughout the CFW, in addition to another audience that will see your company's name via various marketing tools. CFW is proud to share a media partnership with premier magazines. All of partner publications, web portals, TV channel, etc. 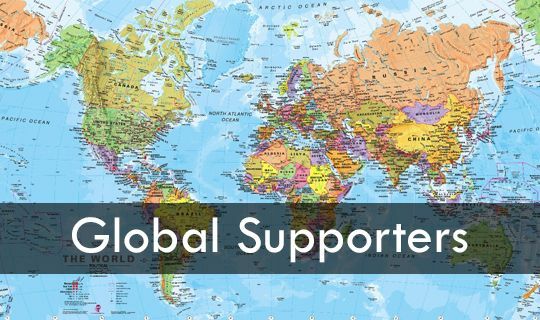 realize the fantastic benefits that partnership can give; increased exposure, brand recognition and the ability to stand apart from the competition. One of CFW major strategic goals is to provide qualified prospective entrepreneurs with the right franchise or business opportunity that meets their needs. We showcase hundreds of franchise and business opportunities in a variety of industries including new start-ups to established companies. CFW Business Program serves as a one-stop trade fashion show knowledge base to help you fully benefit from all aspects of event participation and achieve enviable results from your work. Our trade fashion show represents a significant opportunity to enhance brand and product visibility, promote new and existing products, generate leads and drive incremental sales. Through its Training Program the unique structure of CFW offers a "bouquet" of programs and courses at the hands of selected premier international and national lecturers. 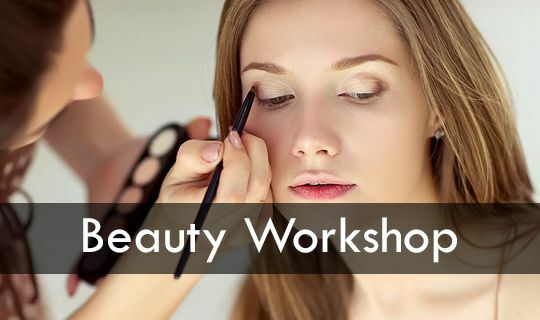 Training will be provided by local Experts in the apparel, fashion design, costume, and retail, textiles, merchandising, and management industries. Miss Cairo Fashion Week CompetitionMiss Cairo Fashion Week competition is dedicated to support positive self-image, self-love and self-confidence. All of Miss Cairo Fashion Week contestants are advocates of building self-esteem and leadership capability in girls and women of all ages and stages. 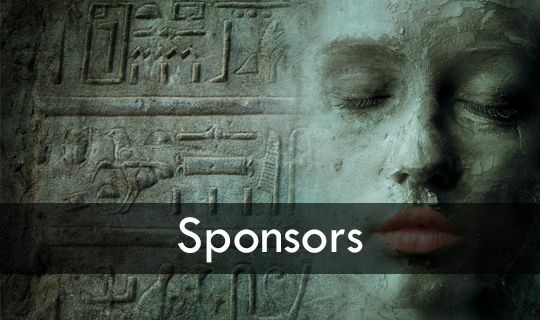 Sponsors in support of the Miss Cairo Fashion Week final event will go towards the support of our mission for the achievement of physical, mental, social, emotional, spiritual, and economic success. We will provide all sponsors a report in regards to our mission progress and accomplishment. Sponsors will be mentioned in all press releases for the matter of the mission. Copies of photos and related media materials can be obtained as well. Ages 16 - 40 can compete (models under the age of 18 must have parents' consent). Applicant must be a female in order to compete in the Miss Cairo Fashion Week contest. 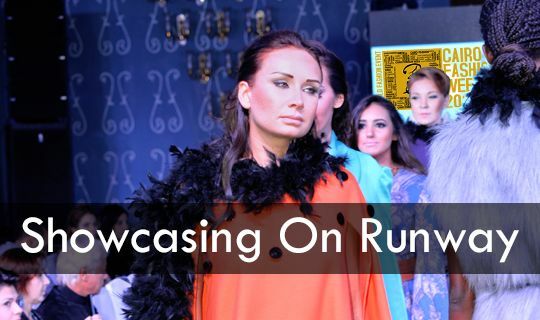 Applicant understands she must compete in the five main areas of competition in order to be selected as a Miss Cairo Fashion Week contest winner; which includes the Interview, Platform, and Photogenic competitions. Applicant understands that she must uphold a pleasant, professional, and friendly demeanor at all times while representing a Miss Cairo Fashion Week title. Applicant understands that the judges' decisions and scoring are final and will not be changed. 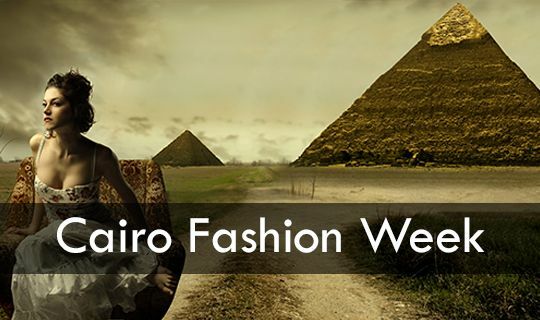 Winner grants permission to the Cairo Fashion Week organization to use photos, and videos in Cairo Fashion Week related media for advertising and promotional purposes. Applicant is required to strictly adhere to the Miss Cairo Fashion Week rules and regulations; and if any of these rules are broken by the applicant, applicant understands that participation disqualification and title cancellation will be the resulting resolution to the matter.